An accessory with a sporty yet sensual nature named after one of the world’s most fascinating peaks: the Kilimanjaro. 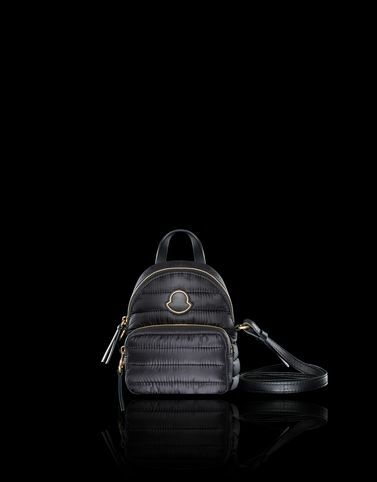 Moncler’s most renowned fabric executed in the brand’s iconic quilting and elegant details in nappa leather, designed in a playful mini-version to flaunt. True everyday luxury for any occasion.